Hours: 8:30 AM - 5:00 PM Monday-Friday, excluding holidays. The Solicitor’s Victim/Witness Assistance Program (VWAP) provides support to victims of and witnesses to crime throughout the prosecution of their case. The Victim/Witness Assistance Program assists with Victim Impact Statements, applications for compensation, notification of case proceedings, employer and/or creditor intervention, courtroom orientation and accompaniment, translation and restitution recovery. We also work cooperatively with other advocacy and criminal justice agencies to provide every available resource to victims. 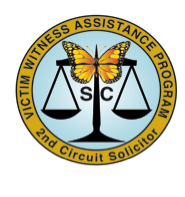 The Victim/Witness Assistance Program facilitates the 2nd Circuit Victim Impact Panels for participants with substance abuse related offences. The Panels educate first time participants about the consequences of impaired behaviors. Victims/presenters find the Panels therapeutic and report their participation is educational and insightful. The Panels are held at the Aiken Department of Public Safety, 251 Laurens Street, NW, Aiken, SC. Attendees must arrive at 6:30pm. The Panel begins promptly at 7pm. Please contact the Solicitor’s Office for reservations. 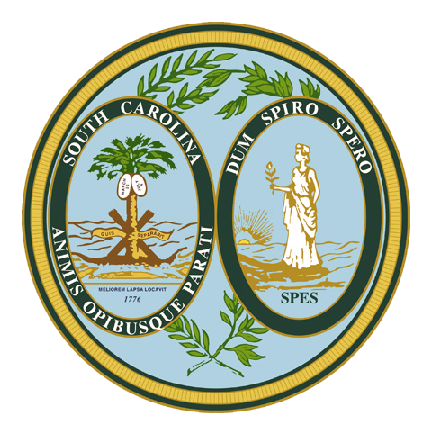 VWAP was instrumental in the design and implementation of the South Carolina Mothers Against Drunk Driving license plate. The proceeds from the plate will support Mothers Against Drunk Driving. The tags are available at the SC Department of Motor Vehicles. Please contact your local help organization, for Orders of Protection, shelter information, counseling and other services.